Panabit专业版v17.07.04（核心代号“魏晋r5”）版本正式发布，发布日期2017.07.04 - Panabit专业版专区 - Panabit Support Board! - Powered by Discuz! 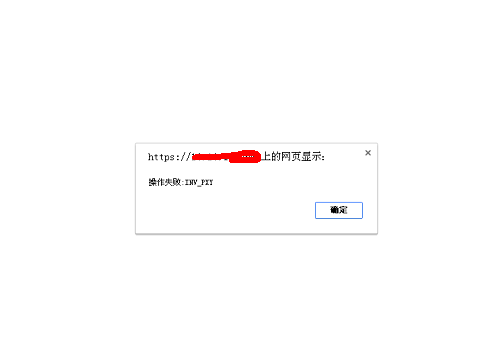 GMT+8, 2019-4-24 14:09 , Processed in 0.177517 second(s), 24 queries .